From parents through to educators, everyone is raving about Kindyhub. Find out exactly how we are helping Early Learning Centres streamline communications and achieve Exceeding to become a centre of excellence. Join more than 168,754 educators and parents that are enjoying the Kindyhub experience! I began to use Kindyhub in 2013 when we discovered that all our recording could go online and be available for parents straight away, instead of everything being handwritten- this in itself was a god send! Kindyhub is great for keeping children’s records and photos all in one place- to an unlimited capacity, meaning we can follow each child’s learning journey throughout the time they spend in Early Years, right through to when they begin primary school. Having the learning outcomes and sub outcomes right there to connect to each observation and learning story makes things super easy for educators to concentrate on what is happening, instead of fussing with pages in books to find the right point! I love that we can add little captions to the photos we upload, it just makes each child’s story a little bit more real and we are able to follow them through the stages of their learning. I have found the ‘communicate’ section particularly helpful for sending quick messages to parents throughout the day, instead of trying to get hold of busy families over the phone. I also love the report creator, which we use in our centre to build the children’s developmental summary reports for the middle and end of each year. It makes things a bit more personal and, adding to it over time, ensures that all observed events and skills are included. 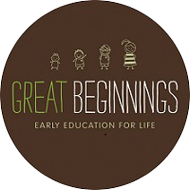 Kindyhub is a really easy-to-use and comprehensive online platform which supports the needs of early years educators. I believe it would be a great system to use across primary schools and could (and has) eliminate(d) a lot of unnecessary paperwork! Kindyhub is amazing! It’s easy to use and plus its adaptable and easily edited to suit your service. The creators are easy to reach and are always open to suggestions and ways of adapting aspects of the documentation. There’s a variety of templates and you just choose which ones you want to use and give your service access to. It looks great from the parents point of view when they access Kindyhub too. We are able to track children’s learning and development easily through the use of Kindyhub, it provides an observation tool that builds the capacity of staff to understand and reflect on each child’s development against the EYLF and its outcomes. The daily journal is the program in action and is shared with families and extended families in a way that keeps them connected to their child’s learning and also the team. Kindyhub is a tool that gives us more time with the children, and keeps us on top of tracking children;s development and sharing their day with their family. Achieving a quality rating isn’t about doing endless observations, or scrapbooking children’s lives, its about collecting and sharing what is important for us and the family to know about the child and developmental journey, its about being reflective, and using the knowledge in a way that builds everyones capacity and also about using our time in a smart way. 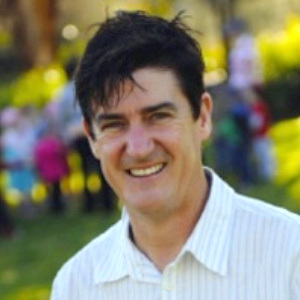 Neville Dwyer, an award winning early years educator and director of Dorothy Wade Early Learning Centre in Griffith. He is the Treasurer of Community Connections Solutions Australia, a not-for-profit, non-government, membership-based organisation that supports the management of high-quality early childhood services and other community organisations. In 2004 Neville was awarded the National excellence Award for Teaching in Early Childhood. Neville has been a keynote speaker discussing the National Quality Framework & the importance of early childhood education and care and his vision for the sector. 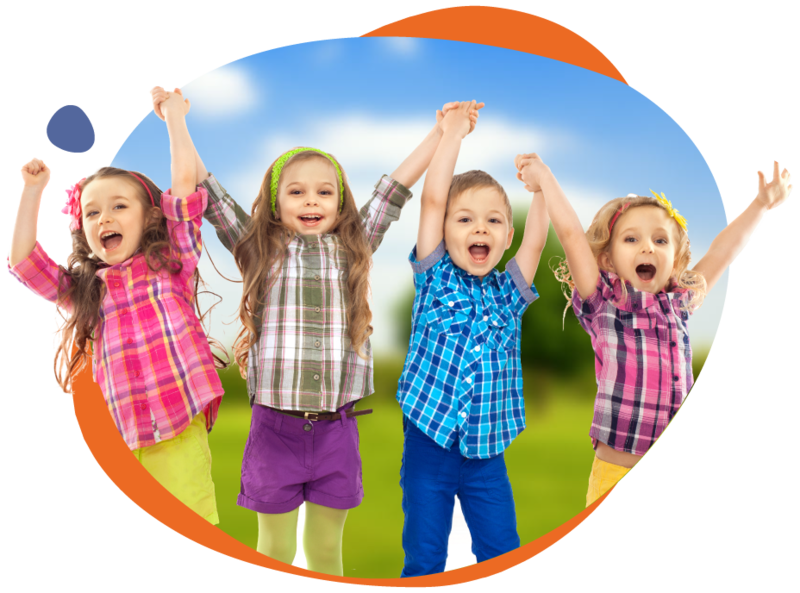 Kindyhub has streamlined our recording processes and frees up educator time to really plan for children’s learning. The families just love the daily data and slide show. We are connecting more with families than ever before. Kindyhub is a great tool – user friendly and great back up support. Judy Radich is an early childhood teacher who has worked in long day care for much of her working life. 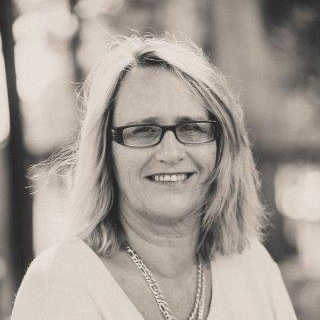 She has held many roles within Early Childhood Australia (ECA) including that of past president, a current member of the publications committee, writer for ECA and KidsMatter publications and contributor to the EYLF-PLP program. Just a quick note to let you know how happy the Staff are with Kindyhub. They have all commented on how easy it is to use and the amount of time it is saving them every day. With all children having their own profile compiled each time an observation is sent and the tracking of the Observations is such a help. No more filing, no more printing, it’s all there at their fingertips!!!! Parents absolutely love, receiving the Learning story, and their child’s photo’s daily. Many read them as soon as they are emailed and enjoy showing their work colleges what their child has been up to. Parent Feedback is amazing!!! I also wanted to thank you and your Team for the wonderful support you have given all of us.